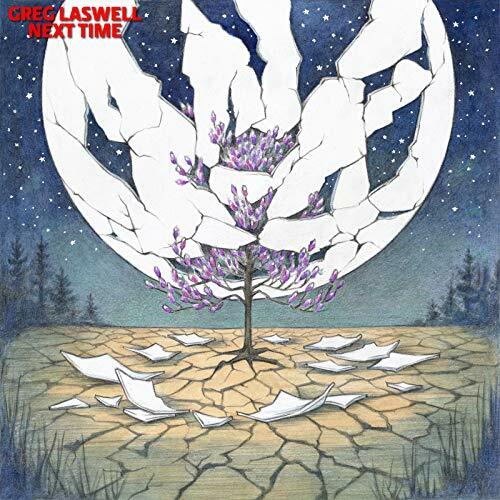 Veteran singer-songwriter and multi-instrumentalist Greg Laswell will release his eighth albumNext Time on September 21st. Like his previous release, the acclaimed Everyone Thinks I Dodged A Bullet, the new album was entirely written, performed, produced and mixed by Laswell, with mastering by Grammy-winnerGavin Lurssen (Tom Waits, Queens of the Stone Age, Leonard Cohen). In a career of dramatic arcs, Next Time – perhaps a result of the real difficulties of seeing it through – would seem to represent a musical and emotional pinnacle for Greg. Indeed, it’s the album he has surely always meant to make, while life’s little (and sometimes very big) vagaries were getting in the way.